Information System development company which aligns with modern technological advancements committed to providing excellence in client service in order to satisfy their customer requirements. Its ultimate aim is to understand client’s needs and fulfill them enabling their knowledge base and ensuring to provide value to their investments. The company is spread out in Bangladesh and Sri Lanka operation wise. Customized software is designed to solve critical IT needs of businesses that target on productivity, competition and innovation which in turn helps organizations to cut cost, reduce risk and drive business profit. To touch every peak of challenges in the world of business, utilizing technology at its best. Our expertise vision have no limits, we are specialized in building Hotel Management Information Systems, Office Information Systems, Transaction Processing Systems, Integrated Information Systems for Hospitals and HR Systems. We ensure in offering best quality business solutions to our clients so that it satisfies them completely. Future Planning for High productivity through improved sales, cost cutting, and reduced risk are our focus when considering the need of our customers. We have a broad knowledge base in Microsoft, HTML5/JS, iOS, Android, Windows Mobile technologies, which are utilized to its best to provide the custom product suitable for your needs. Operating both in Sri Lanka and Bangladesh we apply the agile approach to help us identify customer needs and satisfy them for the utmost. You can see and hand feel the product software as it is being developed which means its clearly under your control and we need you to stay throughout the process because the product is yours. 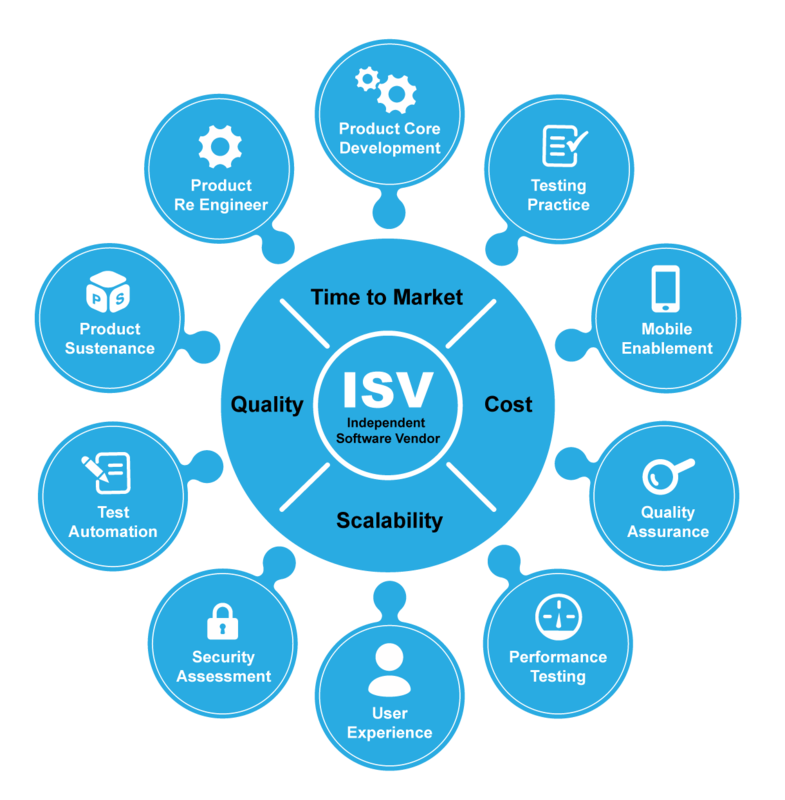 Our customers will be benefited by the agile approach in the following manner. You have the ability in directing the solutions checking and its fit for purpose addressing the need it was being developed. Customer requirements vary and we develop the product with excellent internal and external communication encouraging clients to call and visit us. The project being broken into portions called iterations supports us with user stories to get a clear knowledge on features that are needed by clients and estimate on what will be delivered during each iteration. Customers will be able to make clear indications on the project costs, this process also helps to track the progress and changing are done only to completed iterations after delivering the software. 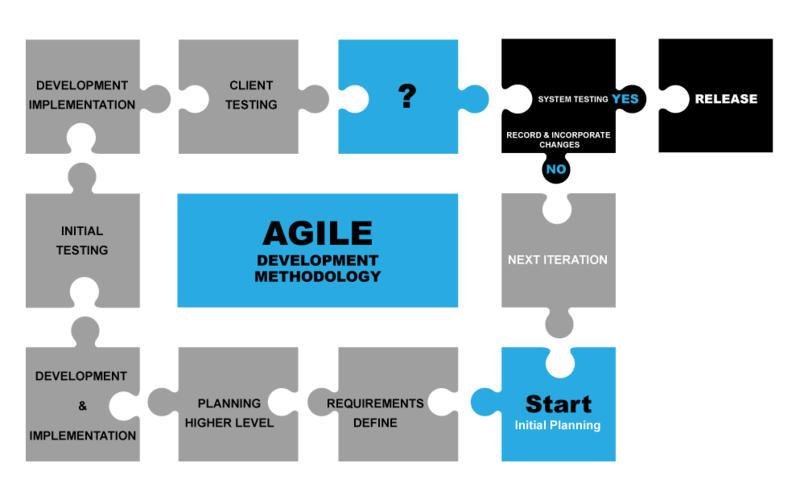 Agile being a successful process,has been used in many projects to-date and can guarantee customer satisfaction with the quality,project rate and no any payment upfront is needed.